Welcome to a new year! 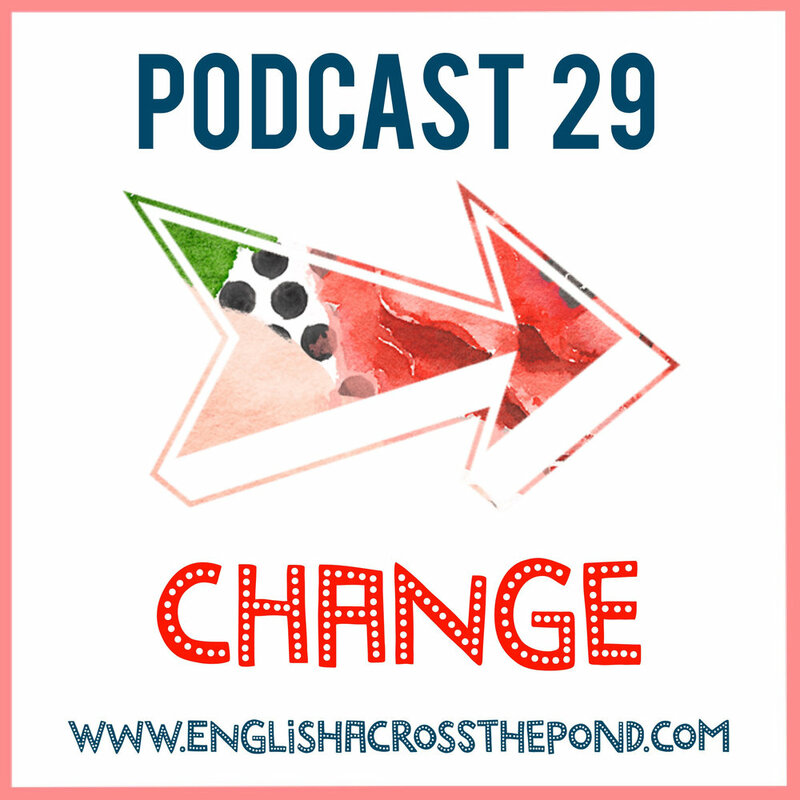 In this episode, we talk all about “ch ch ch changes…” (David Bowie anyone?) Changes can be scary; however, they can be a great thing and we share our opinions about it all. We also share with you exciting new information about our website, new learning opportunities, and ways to learn even more with English Across the Pond. This episode is FULL of new idioms, expressions, and phrases too - so don’t miss the extra special language focus. This quote means that if you do the same things you have done in the past then you will not move forward, or achieve anything different. In order to see progress and change, you must do something new or different. Tell us about what you think of changes, do you like change or not? What's the biggest decision you made that changed your life? You can comment below this episode on the blog in the comment section!